Many of you are part of our family. You have been a patient or a friend for many years. You personally know one or more of us and are interested in what we are doing. When you follow us on Facebook, you’ll see what we are up to and enjoy our journey with us! After all, we love to keep our patients and friends updated – Facebook is the number one way we do that. We love our community! And as a team made up of members of the community, we like to talk to talk from time to time about things that are happening locally. If you are interested in health, family, charity, local events, etc., following us on Facebook is an easy way to stay current and share in our excitement as we experience all that our neighborhood has to offer! Are you looking for a dentist? Do you wonder who we are and whether we are a good fit for you and your family? Following us socially is a great way to check us out before coming in. Read reviews from current patients. See what we are up to in our office. Be the first to know when we add new technology or services. See the faces and personalities of our friendly team. Get current information about our location, opening times, services, and more. Get a behind-the-scenes look at our practice. As a business, we feel it’s very important to listen and respond to everyone. 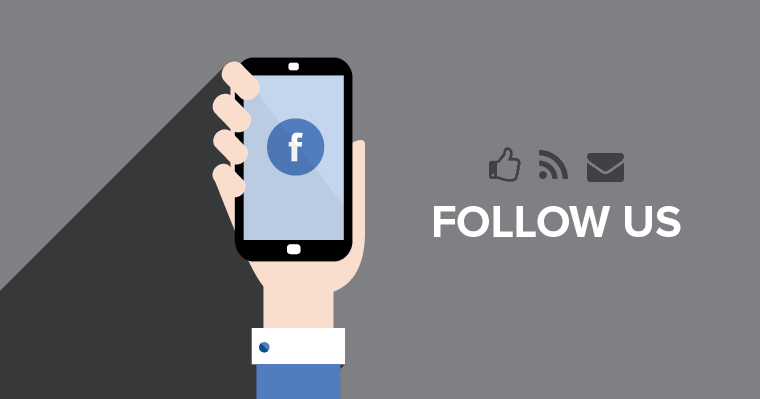 Following us on facebook creates a channel where you can interact with us easily. Do you wish to leave a review? Do you have a question you’d like to ask? Is there some way we can serve you better? Let us know and we’ll do the best we can to improve or educate you more fully to the best of our ability. Get speedy responses and interact with our team on a personal level. A final advantage to following us is that you can receive exclusive offers that others just won’t get. You’ll become a VIP – very important patient – and we feel it’s important to reward that from time to time! Be the first to know about valuable money-saving offers; they’re easily accessible directly from our Facebook page. Please take the time to follow us on Facebook today. We are sure you’ll be glad you did!